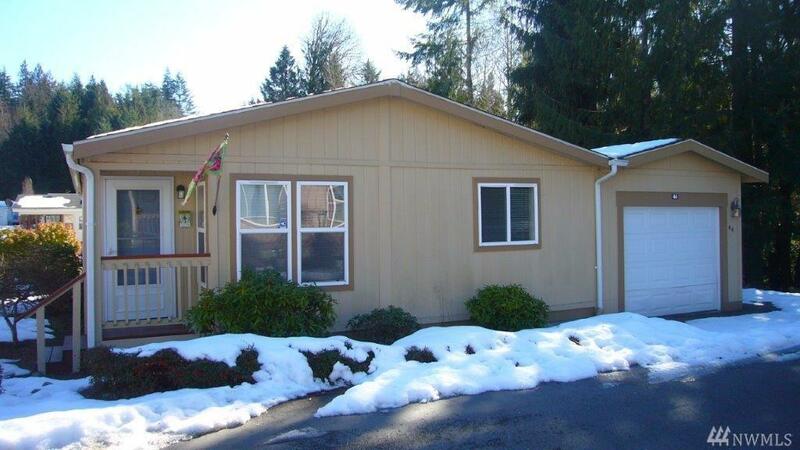 Lake Padden Estates. Own your own lot & home too. 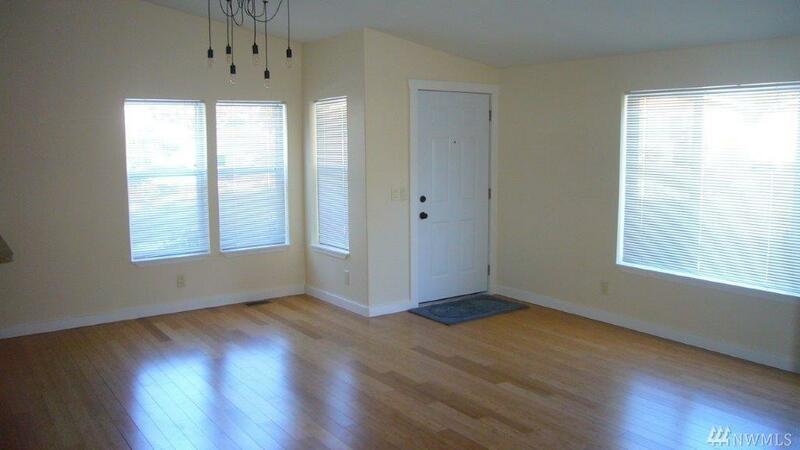 Financing options available, (conventional, FHA, & VA). 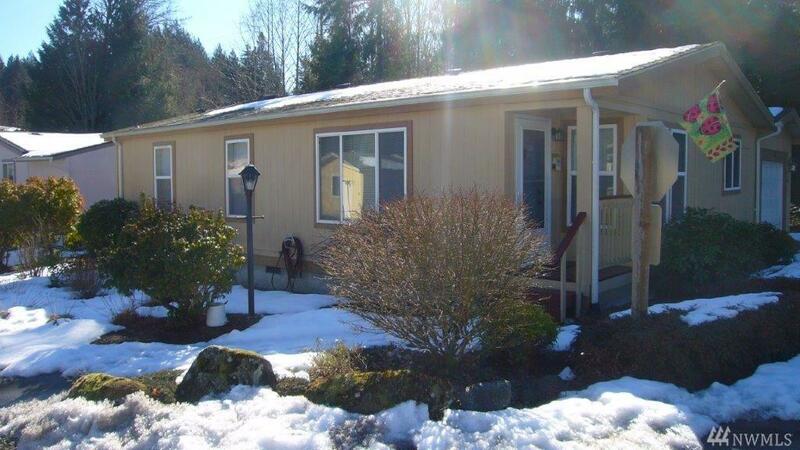 Within walking distance to Lake Padden, featuring golf, trails, dog park, swimming, etc. Home is built in 1995 & in great condition. Newer interior & exterior paint. 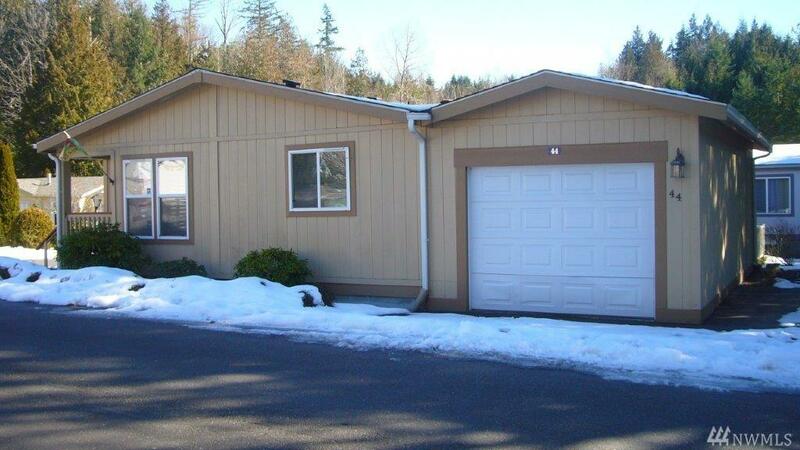 All appliances & window coverings incl., gas heat, deck, 1-car attached garage, ext. parking. HOA dues only $55/mon.